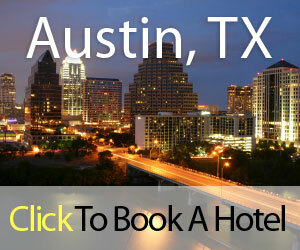 Please feel free to contact the staff at Austin TX Hotels if you have questions about Austin Reservations, suggestions for improving the site, or questions about our company. Just use the form found below. Due to the amount of emails we receive at Austin TX Hotels it may take a few days for you to receive a response. Please fill out the form below to receive immediate attention. 12703 RANCH ROAD 620 N.
Information on Arizona Vacations and Arizona Hotels.